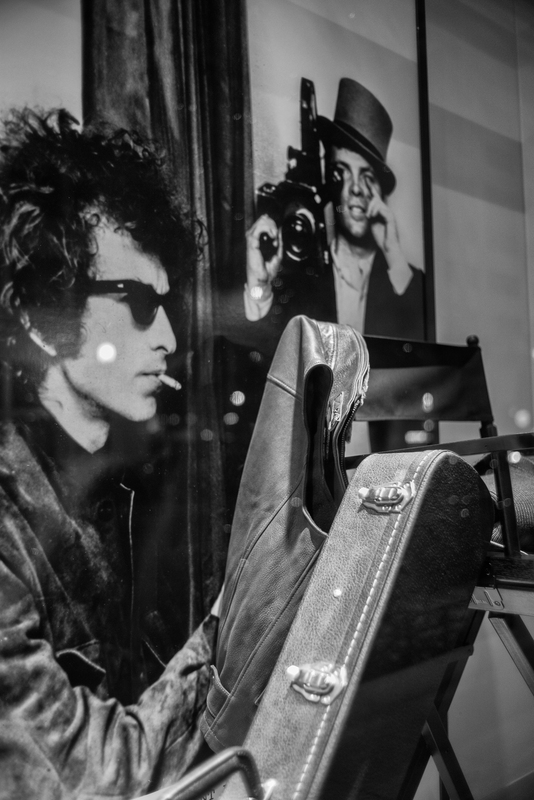 This entry was posted on November 12, 2015 at 1:58 pm and is filed under Uncategorized with tags "Blonde On Blonde", "Bringing It All Back Home", "Highway 61 Revisited", "The Cutting Edge 1965-1966: The Bootleg Series Vol 12 (Deluxe Edition)", Bob Dylan. You can follow any responses to this entry through the RSS 2.0 feed. You can leave a response, or trackback from your own site.